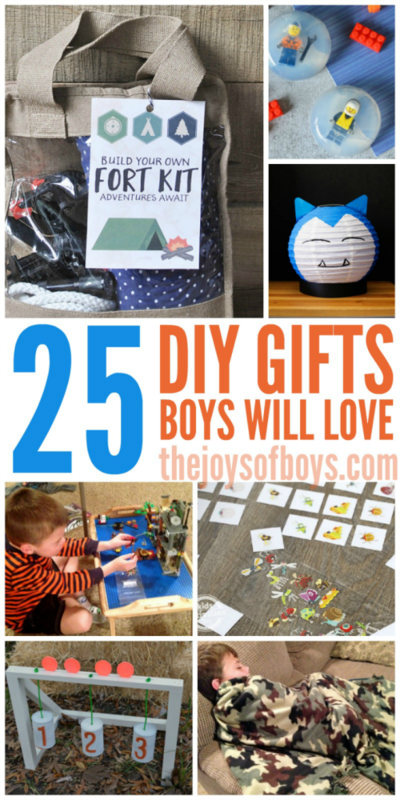 I have always had a love for creating homemade gifts for my boys. 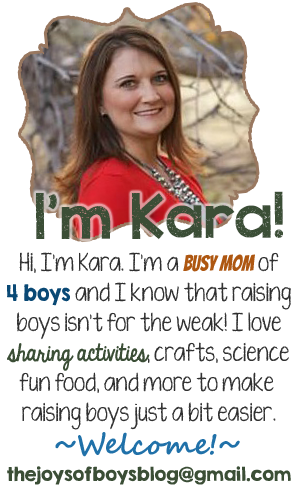 Now that I have four boys, I can say that I don’t do it nearly as much as I would live to, but if you are looking for some fun and creative homemade gifts boys will love, I’ve got you covered! A lot of people might shy away from homemade gifts because they might be worried that they don’t have the skills or the time to make something from home. 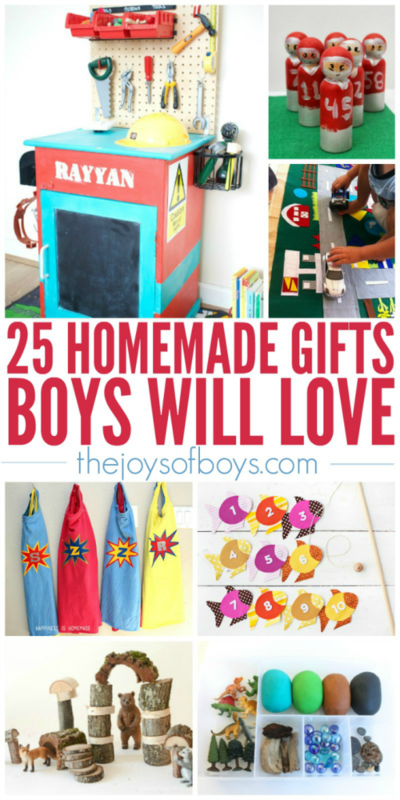 I love that this list of homemade gifts boys will love, has a little bit of everything, from the novice to the expert, so you should be able to find something that your kids will love to get from you. 1. DIY Lego Table |This DIY LEGO table is loved above pretty much every other gift my son has received. 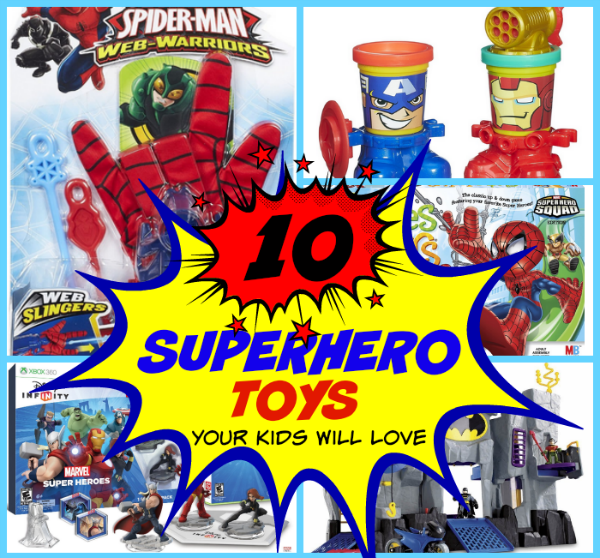 It is played with daily and I love that it can store away easily! 2. Tetris Magnets | How cute are these Tetris Magnets? I’m sure my boys would love to play with these on the fridge. 3. No-Sew Fleece Blanket | This had me at “no-sew”. If you don’t sew but want to give your child a cuddly gift, this no-sew fleece blanket is a piece of cake to make. And really, there is no sewing involved! 4. 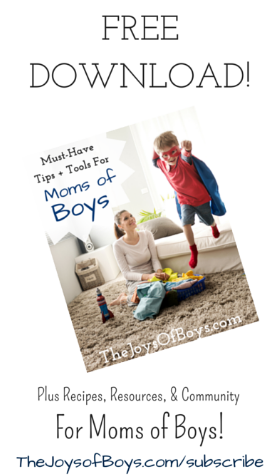 DIY Fort Kit | What little boy doesn’t love to build forts? This DIY Fort Kit is genius! 5. LEGO Bank | Do your kids love saving their cash? 6. DIY Bow Tie | Cute! I had no idea you could turn a neck-tie into a little boy’s bow tie. This would make any little guy look dapper. 7. 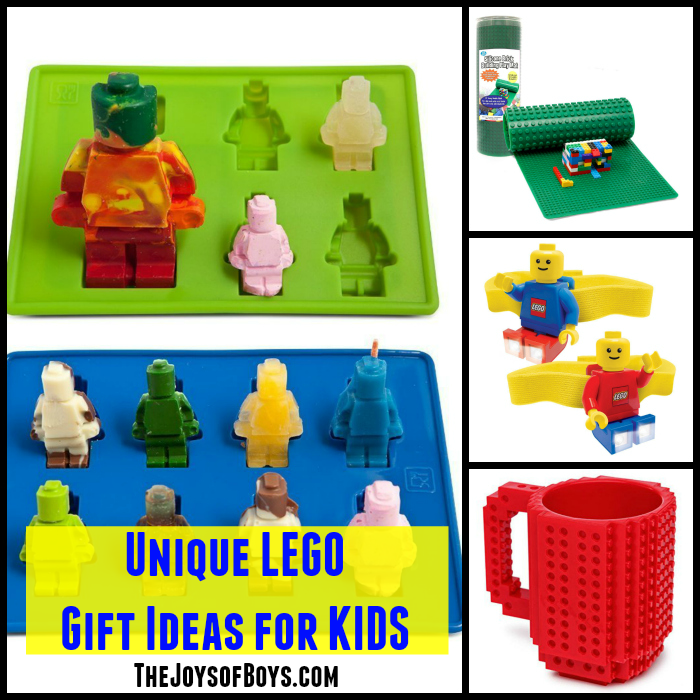 Lego Minifigure Soap | Finally a gift that will encourage boys to really get clean! They might just do it to get the LEGO minifigure inside, but in my opinion, it’s worth it. 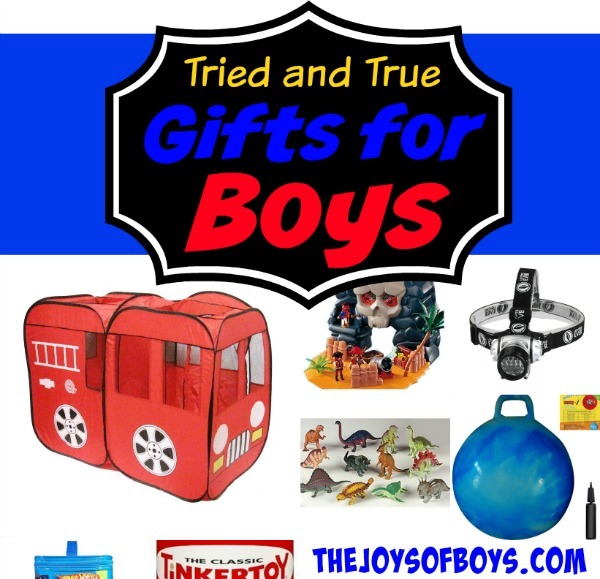 These are such a fun gift for boys! 8. DIY BB Gun Target | If your boys love their BB guns, this target practice would be a huge hit! 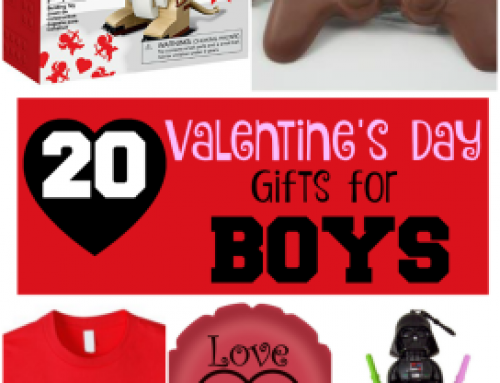 I can see my boys wanting to use this every day. 9. 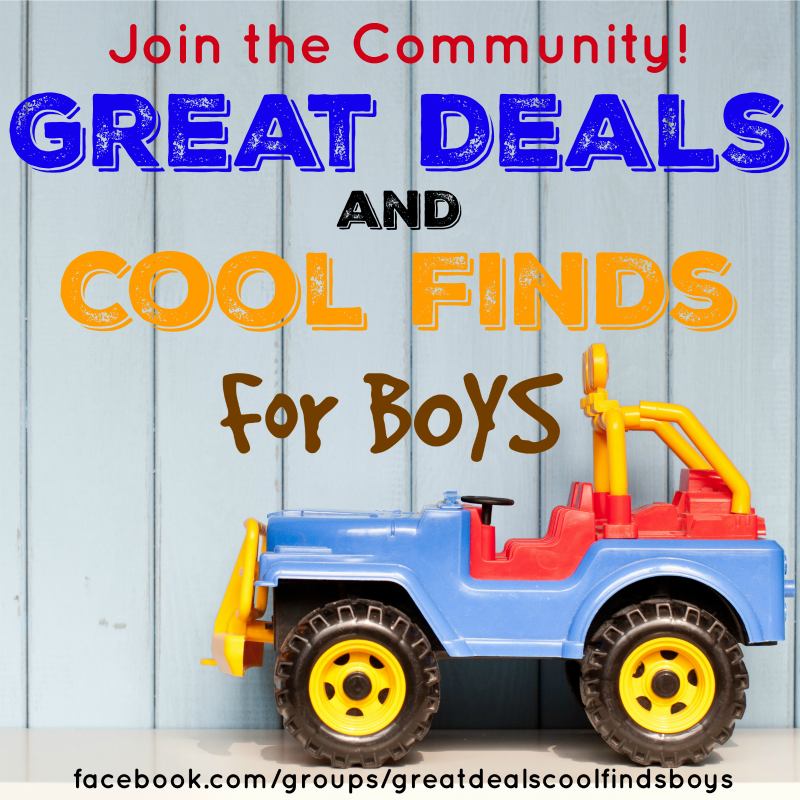 DIY Kids Tool Bench | If you have an old night-stand sitting around, this DIY kids tool bench is the perfect homemade gift for boys! 10. Easy Lego Table | LEGO and little boys go hand in hand. Keep the LEGO pieces off of the floor with this LEGO table. And the best part is, it can fold and store away when not in use! 11. DIY Tinker Kit | If your child likes to build and create, this DIY tinker kit would be a great gift. 12. Silly Mustache DIY | My boys love to dress up in disguises. These silly mustaches would be a fun and unique gift. 13. Mud Pie Making Kit | Haha! I love this! I’m yet to meet a boy who hasn’t made a few mud pies in his life. 14. DIY Insect Memory Game | Snips and snails and puppy dog tails. 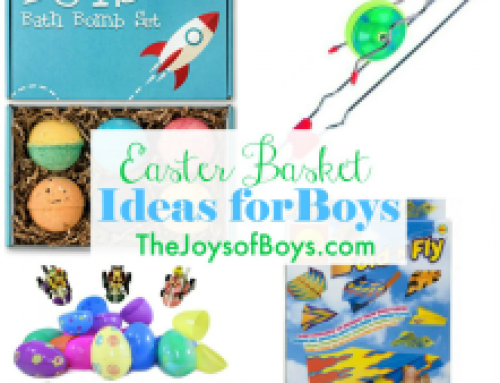 This insect memory game is perfect for boys! 15. Pokemon Snorlax Lantern |Do you have a Pokemon fan in your house. Make them this Pokemon Snorlax lantern. 16. 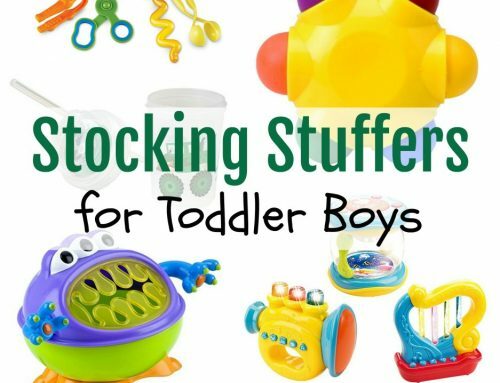 Dinosaur Playdough Kit | My boys have always loved dinosaurs and they would have loved this kit. 17. Waldorf-Inspired Nature Blocks | These nature blocks are so fun! 18. DIY Fabric Fishing Game | Let’s go fishing! How cute is this fabric fishing game? 19. DIY Superhero Capes | Everyday I am surrounded by superheros in my house and they would love these superhero capes. 20. Fleece Knight Helmet Hat | This fleece knight helmet is perfect for your knight in shining armor. 21. Football Player Peg Dolls | Do you have any football fans in your house? They would love these peg football players. 22. Fleece Scarf with Secret Pockets | I love that this fleece scarf has secret pockets for all of a little boy’s treasures. 23. Felt Play Mat | Vroom, vroom! 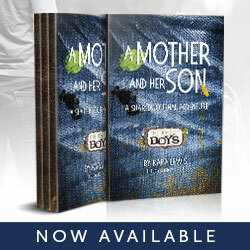 When my boys were little, they lived with a car in their hand. This would have been so fun for them. 24. 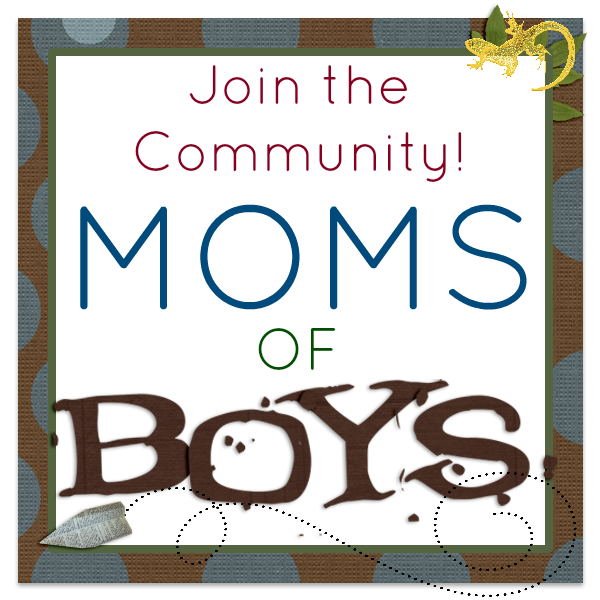 DIY Patterned Wood Blocks | Wood blocks are one of our go-to gifts for little boys. I love these DIY patterned wood blocks. 25. Kids Science Kit | Do you know a little boy who loves science? This science kit is perfect. 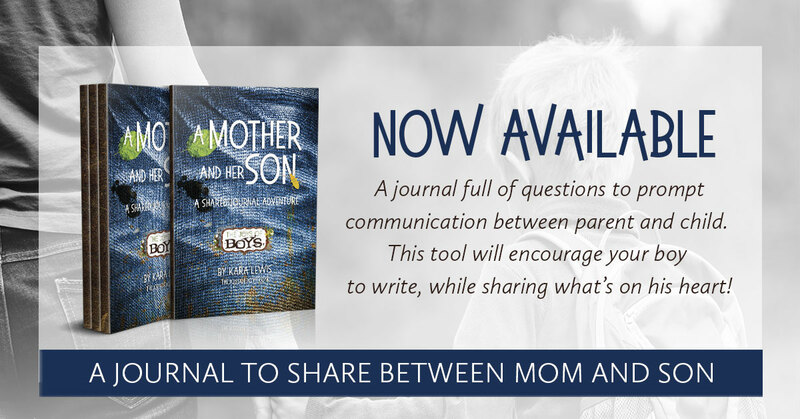 Do you make gifts for your kids? 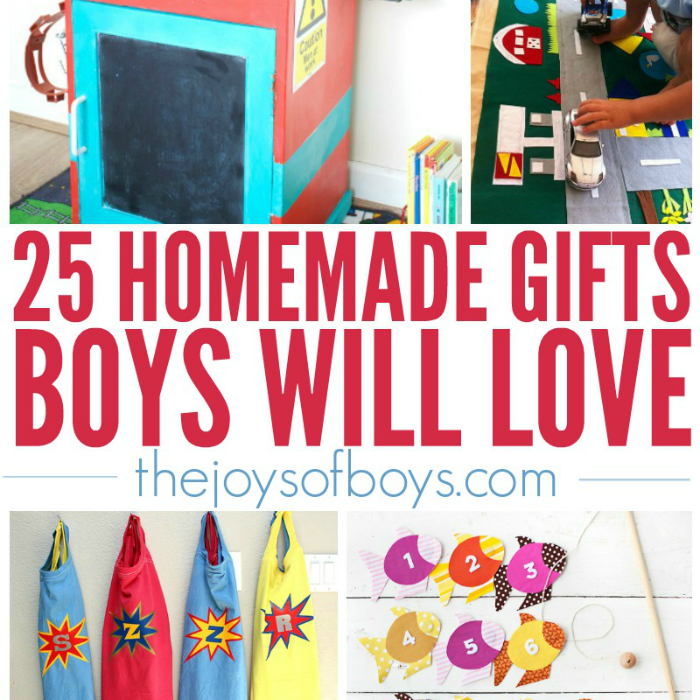 What can you add to this list of homemade gifts boys will love? 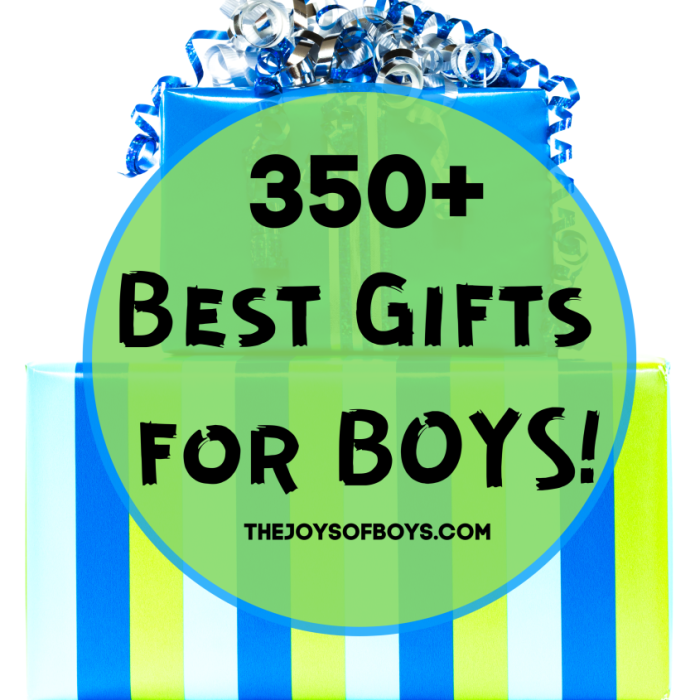 Check out our gift guide page for more gift ideas for the boys in your life.